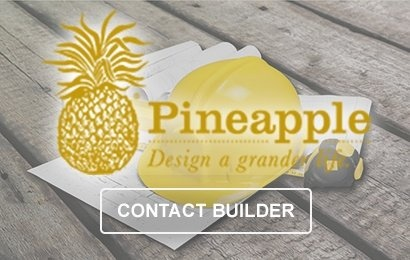 The Pineapple Corporation has broken ground on the first of two models in The Vista at Twenty Mile. Both models are expected to open Summer 2017. The Vista at Twenty Mile, one of Nocatee's newest neighborhoods, will be a gated neighborhood of 44 semi-custom homes built exclusively by The Pineapple Corporation. Courtyard style floor-plans from 4,000 to more than 5,500 square feet will start in the low $900s. “We are excited to introduce these custom home plans that are brand new to Ponte Vedra and Northeast Florida,” said Spencer Calvert, president of The Pineapple Corporation. “Homes at The Vista will exude elegance, showcase architectural excellence and feature the latest interior design trends. “All of the plans at The Vista at Twenty Mile are completely custom-designed to meet the needs of modern living, with endless options for every family," said Calvert. 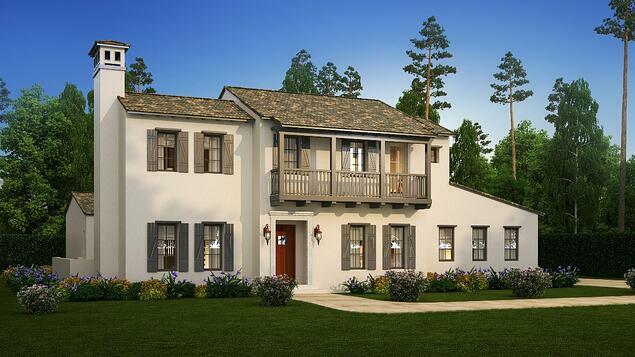 Home-designs will also feature "distinctive Spanish architecture that highlights the unique history of Ponte Vedra and Saint Augustine." Pineapple has begun pre-selling homes in the intimate new neighborhood. To learn more about new homes and builders in the master-planned Nocatee community, explore Nocatee.com, visit the Nocatee Welcome Center or call 904-924-6863.